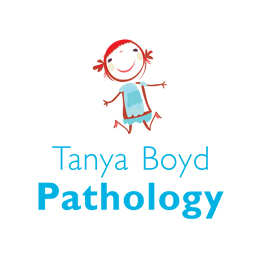 Tanya Boyd is a Certified Practising Speech Pathologist and a member of Speech Pathology Australia. She has also completed a post graduate diploma in Early Literacy Intervention. Tanya has spent most of her time working with school age children across all sectors of education in both schools and in a clinical setting. 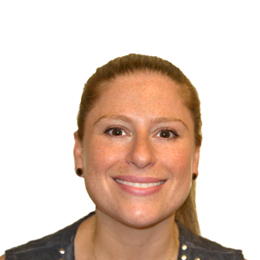 She is passionate about working with children, their families and their schools to assist and facilitate the development of communication needs, improving overall learning outcomes. Tanya is now an accredited member of the Early Intervention Provider Panel (HCWA), with eligible clients able to access FaHCSIA funding for speech therapy services. Referrals can be made for assessments or intervention for issues with articulation, oral language, literacy, fluency, voice, childhood apraxia of speech, and pragmatics. To book an appointment with Tanya Boyd please visit our Contact Us page or Request an Appointment.